Cascata Pedruc is one of the many waterfalls in Valle Genova, near Pinzola, in the region Trentino – Alto Adige, Italy. Cascata Pedruc is the fifth waterfall in Valle Genova and is appr 30 meters high. 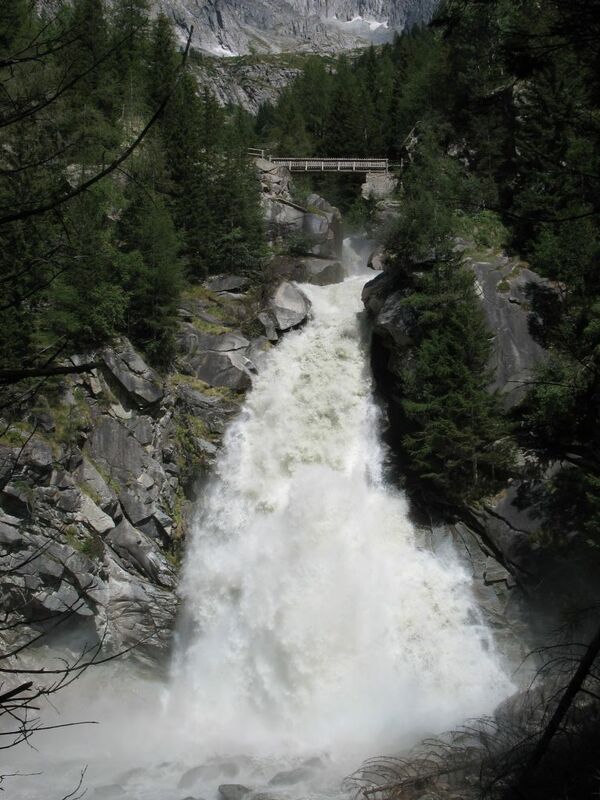 The waterfall is located near the last bus stop, before Rifugio al Bedole. If you want to go by foot from the parking it is appr 11 kilometers (3 hours). There is a bus going through the valley, but look at the timetable when the bus goes. It’s a shame that I did not have more time to explore the Genova valley. The valley of Genova has multiple waterfals which you can reach by foot following the river. It will take a few hours before you ended at the valley. There’s also a bus going on certain times or better grab your bike if you have one with you.